Several numismatists may not be able to afford the world’s rarest coins but they would still know which coins happen to be the most valuable, notable and rare in the recent past. Most of these coins are worth a million dollar meaning they’re more than a hobby and could be a lucrative business too! Indeed, a rare collectible they are! The coin collectors mostly look for coins with great value, historical significance and incredible beauty. Let’s take a look at 5 most famous coins in the last decades. 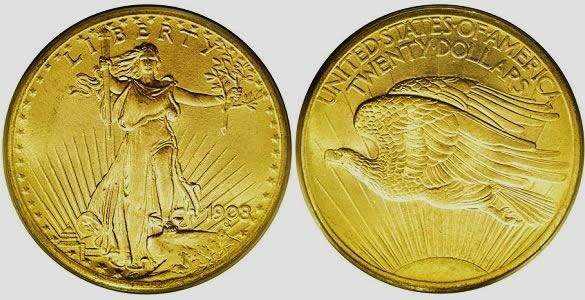 The 1933 Saint Gaudens Double Eagle is deemed as the most expensive coin till date. With a face value of $20, this gold coin was sold at a whopping price of $7,590,020 by Sotheby's and Stack's on July 30, 2002. It became famous not only for its market value but also for its extraordinary beauty. In 1905, President Theodore Roosevelt decided to change the American coinage and introduce new designs. He considered coins to be reflection of a country’s greatness and called US coins insipid in comparison to the Greek coins. So a famous sculptor Augustus Saint-Gaudens made the designs of new US gold coins and the gold Double Eagle coins by were produced in 1907. During the Great Depression in 1933, Roosevelt withdrew the gold standard from the American currency in order to stabilize the economy which led to an end of coin’s circulation. An order was passed which asked all the gold coins to be melted but a few coins survived due to illegal trading by collectors. These rare gold coins were eventually tracked and preserved by the US government. The only legitimate example of the 1933 Saint-Gaudens Double Eagle Coin was sold to a private collector. 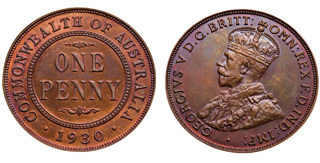 The Australian Proof 1930 Penny is considered to be world’s most valuable copper coin and the most valuable coin in Australia. In 2005, this copper coin was sold for $517,345. 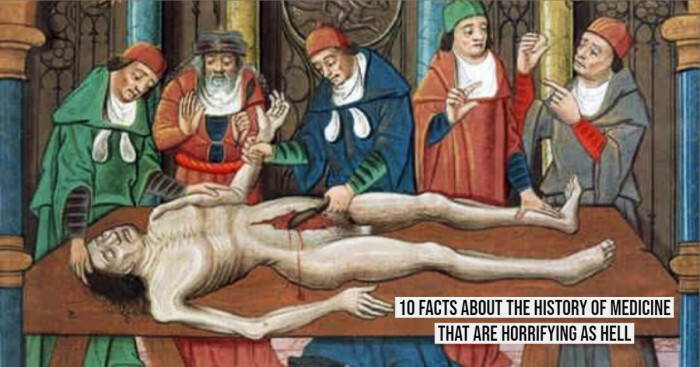 Its current market value estimates to more than a million dollars. Known as the “King of US coins” for over 100 years, the 1804 silver dollar coins were dated 1804 but none of them were coined in 1804. 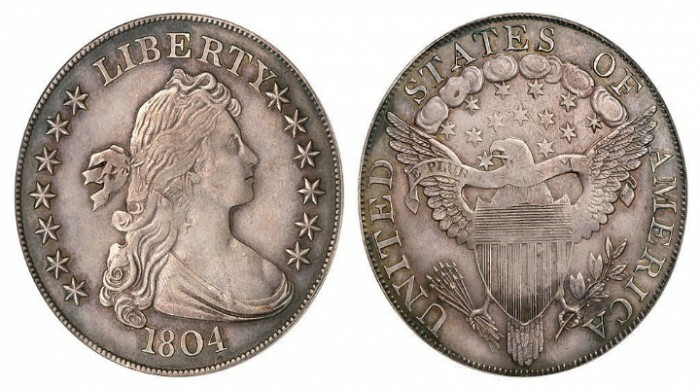 This famous and rare coin was also sold by Heritage Auctions, Dallas, Texas on April 17, 2008 at a price of $3,737,500. A goldsmith and silversmith named Ephraim Brasher was one of the private entrepreneurs who minted their own coins until the operations of United States Mint. 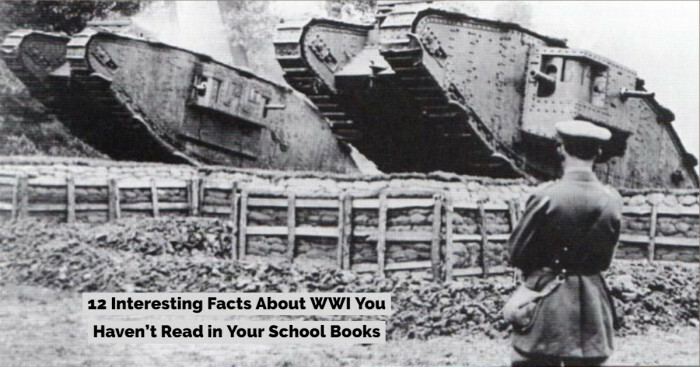 Henry Chapman and Q. David Bowers acknowledge it as the most important coin in the world. 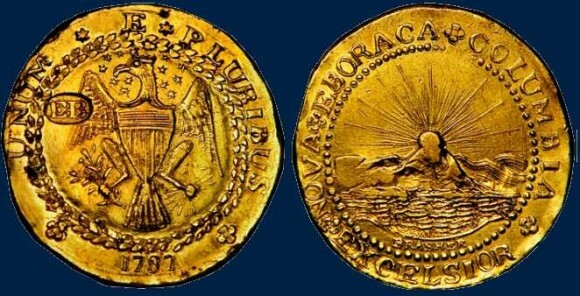 In 1787, Brasher minted his own coin called New York Style Brasher doubloon. 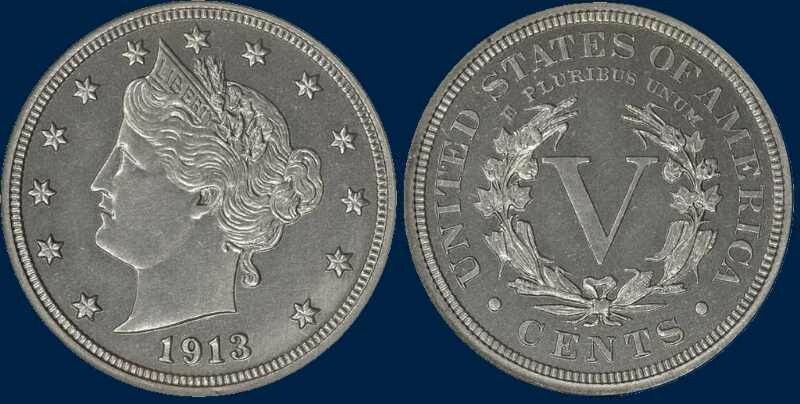 The coin was sold at a price of $4,582,500 on January 9, 2014 by Heritage Auctions, Dallas, Texas.